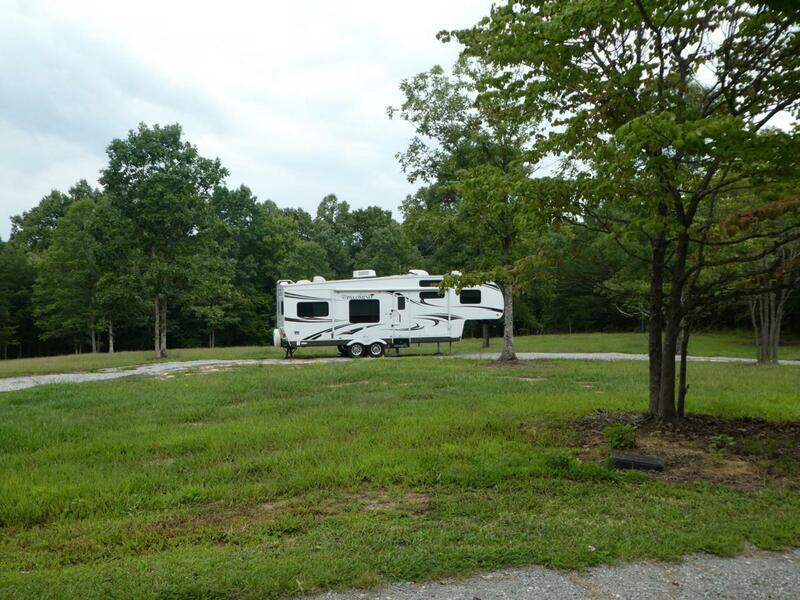 Ready to enjoy- nice 1.38 +/- acre with 2012 Palamino camper already set up. Nice pasture, land lays good with some slope in wooded backside. Graveled circle driveway, close to horse trail.